Some scrapes and scratches are hard to avoid, but with paint protection film your vehicle will be protected whatever the case. 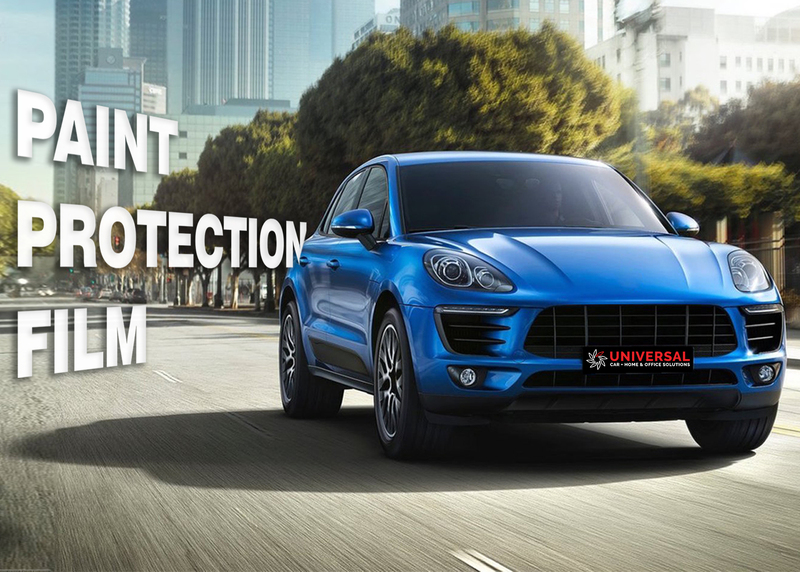 Spanning over any part of your vehicle, choose where you would prefer the most protection on your vehicle. Being a urethane product rather than vinyl wrap or plastic it has incredible strength and unbeatable durability. 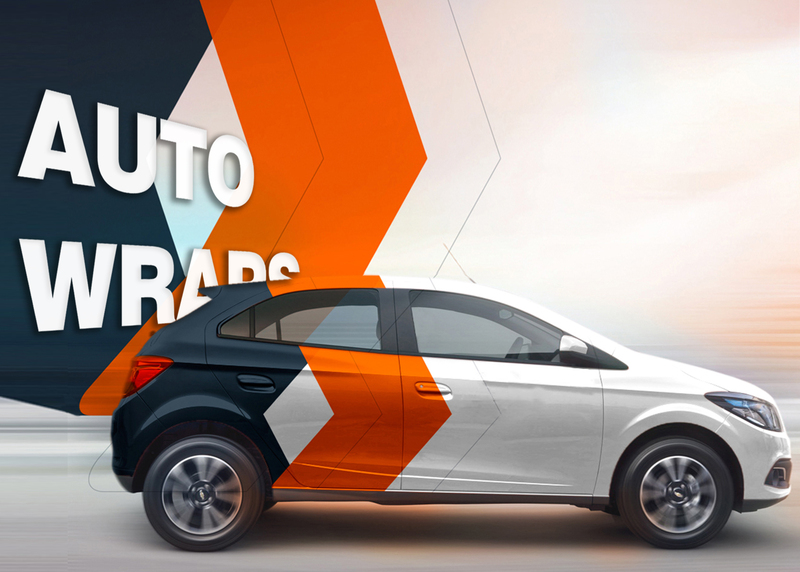 Transform your vehicle with car wraps of different colours, sizes and designs. Wraps double as paint protection for your car to minimize any damage. It is a highly durable coloured vinyl that can completely cover the paint work of your car, protecting it from stone chips and minor abrasions from general wear and tear, available in a variety of colours and textures. 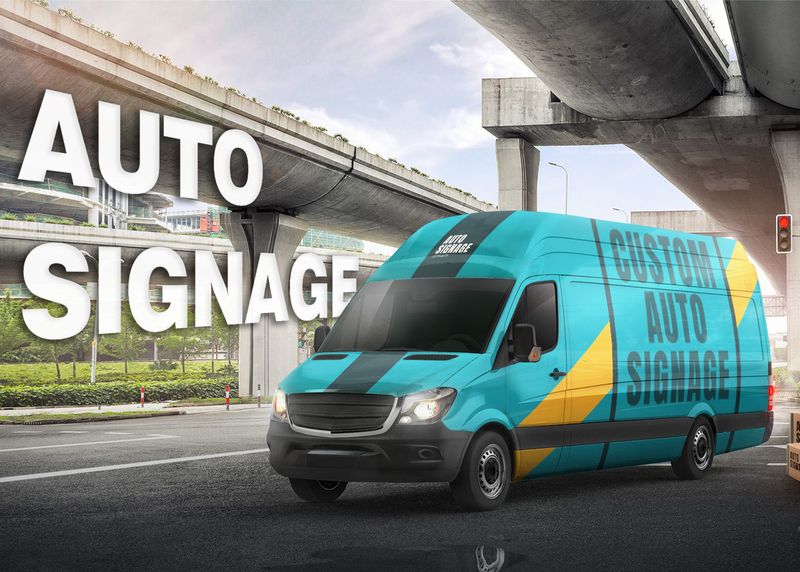 Capture your businesses individuality with a creative design, promote your business and generate interest while you’re driving. You can apply any design, business logo or contact details to turn your car into an advertising machine!